There has been a tremendous amount of research into the use of police body cameras over the last 5 years. Now, criminologists from George Mason University’s Center for Evidence-Based Crime Policy have examined 70 of those papers and have published a summary of the findings in the journal Criminology & Public Policy. They also found that there had been a 14-fold increase in the number of studies conducted since 2014. The researchers explain that while both officers and citizens tend to support the use of body cameras, there are still significant gaps in our knowledge when it comes to how they influence police-citizen relationships. For those who want to investigate the laws regulating body cameras in the U.S. by state, the National Council of Legislatures has listed them on their website. The studies incorporated into the George Mason team’s latest report addressed the impact of body cameras on officers’ behavior, their attitudes towards the cameras, how citizens felt about the cameras, citizens’ behavior when an officer was wearing a camera, and the role that cameras played in criminal investigations. In addition to finding that officers and citizens tend to be supportive of the cameras, the research team also found evidence that officers’ opinions of cameras improved the more they wore one. The use of cameras did tend to reduce the number of complaints filed against officers, though we don’t know precisely why that is the case. Despite earlier findings that the cameras reduced the use of force, the new study did not find enough evidence that the cameras cause dramatic changes in police behavior. Interestingly, there was no evidence of a “Ferguson effect,” in which police under scrutiny cut back on proactive policing (a complex topic that is not straightforwardly positive or negative since it can both reduce crime or create animosity towards police depending on the context), with the use of cameras. Many things remain unclear due to a lack of evidence, including whether cameras change citizens’ reporting behavior or their satisfaction with police encounters, their views of the police, their behavior towards officers during police encounters, or their relationship with the police. A mixed bag of results indicates that we’ve largely overestimated the effects of body cameras. That doesn’t mean that they are bad, only that we have more research to do into whether and how police can use them most effectively. People have a tendency to overestimate the usefulness of new technology, especially when it’s designed to solve problems – like crime – that has proved too complex for humans to solve themselves. In 2015, 19% of police departments had adopted body cameras with an additional 77% saying that they planned to adopt them in the near future. 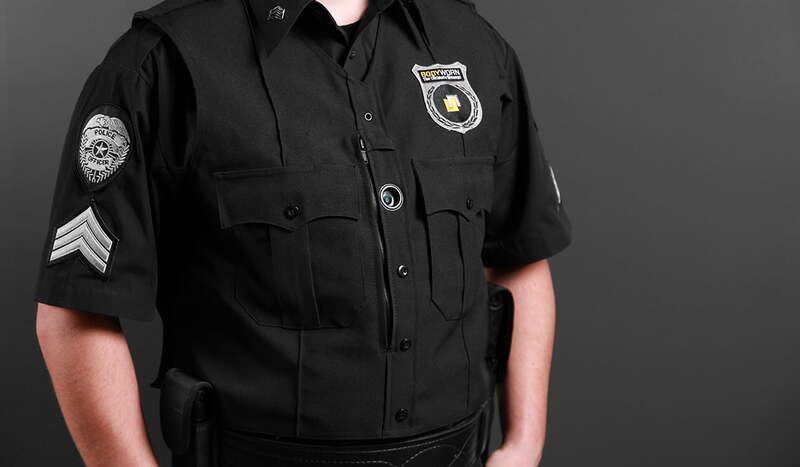 As of 2016, nearly half (47%) of U.S. general-purpose law enforcement agencies were employing body-worn cameras (BWCs). For those who had not yet acquired them, the most common reason was the cost associated with their purchase, data storage, and maintenance – not their usefulness. The authors concluded that body cameras “will not be an easy panacea for improving police performance, accountability, and relationships with citizens.” They also responsibly state that there’s simply not enough clear-cut evidence on which to base policy until police and researchers give more attention to how this technology can be both beneficial and harmful to citizens as well as how it can most effectively be used in training and internal investigations. Only once we start to address these issues will the investment in body cameras have the long-term potential to improve performance and accountability in policing.